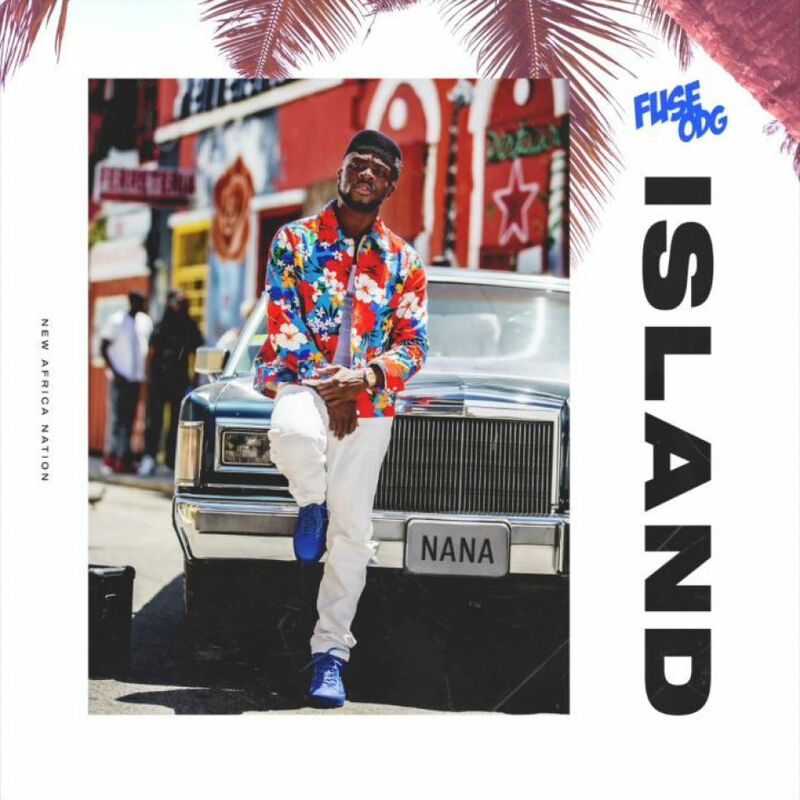 Get that new Fuse ODG – Island out here! Ghanaian music international Fuse ODG serves up a new track titled “Island”. 0 Response to "MUSIC: Fuse ODG – Island"